Today, I wanted to share with you a handmade shop that you probably already heard of: Lisa Leonard Designs! I wanted to give a shout-out about a special promotion for Hurricane Sandy that Lisa is doing right now. 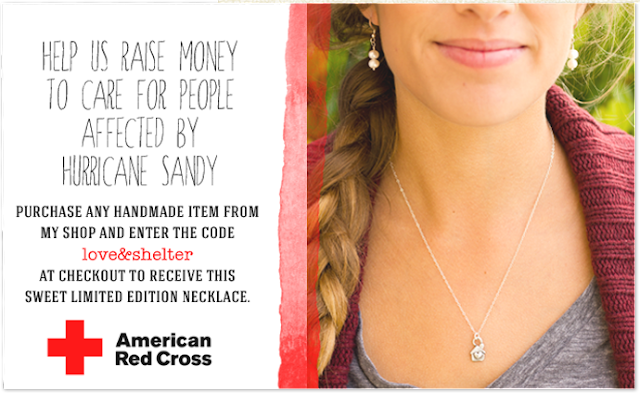 If you purchase anything from the shop TODAY (November 11th), you will help raise money for Hurricane Sandy's victims. 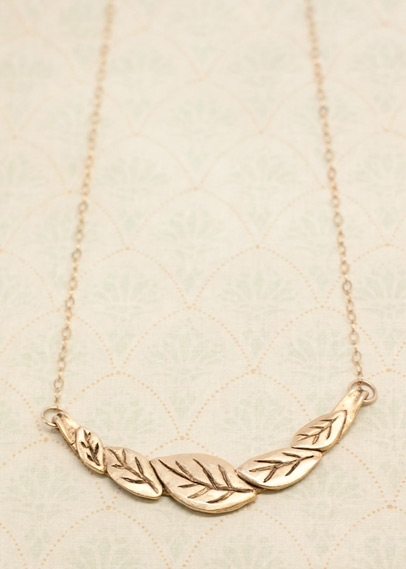 Plus, you'll get a limited edition necklace! 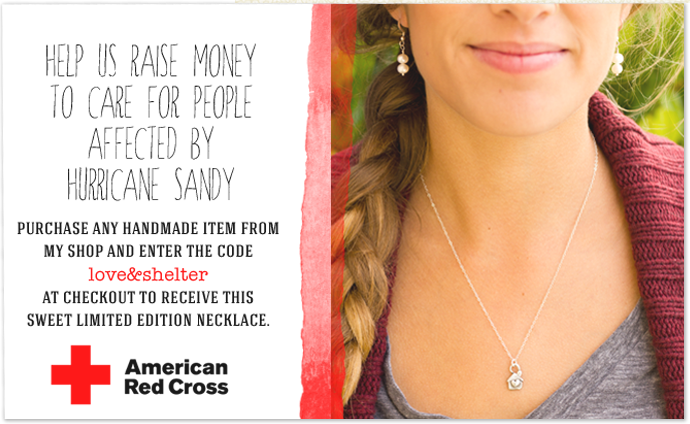 Simply enter the code, love&shelter, at check-out. So easy! 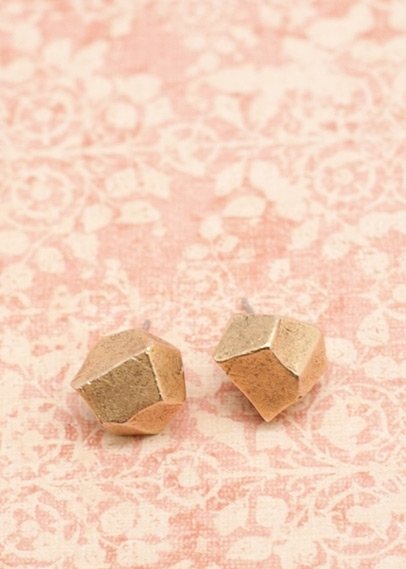 But since I'm more likely to wear earring, I'd probably grab these beauties!